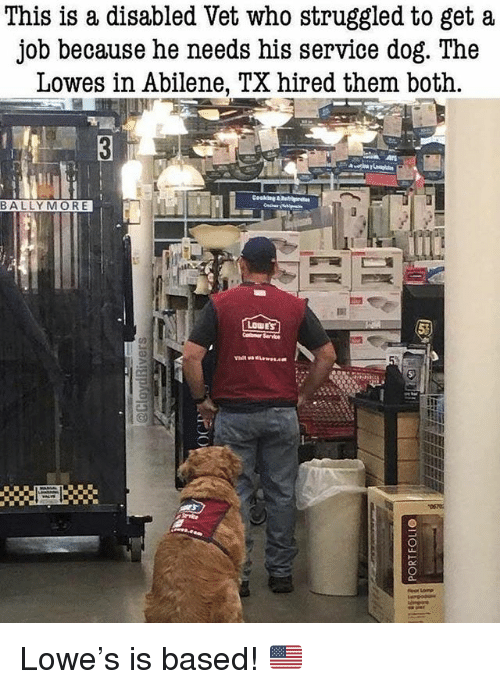 Bodies , Family, and Work: Lowes. 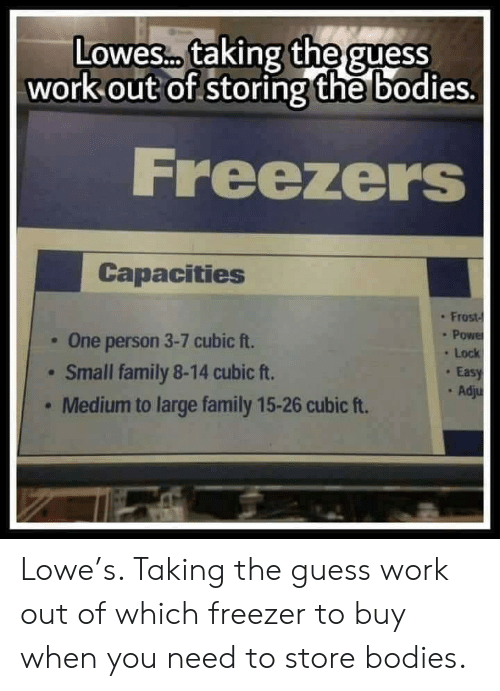 taking the guess out of storing the bo work dies. 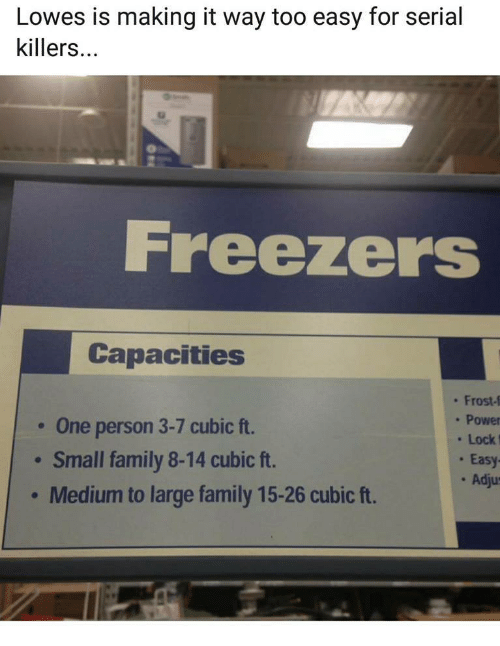 Freezers Capacities : Frost- . 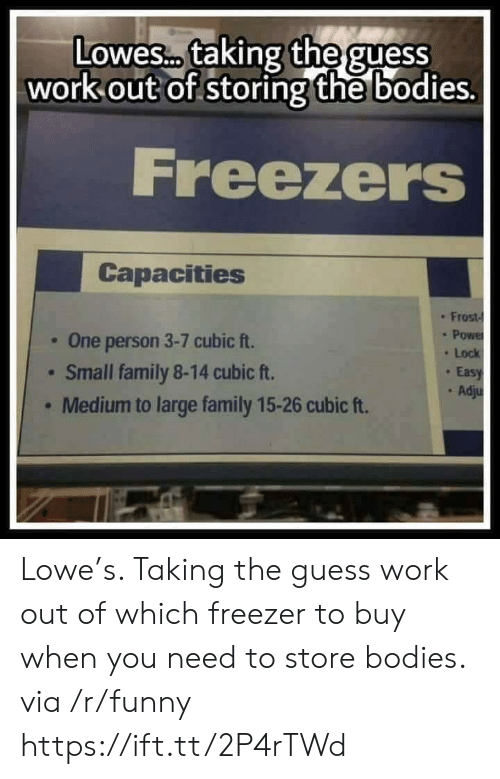 One person 3-7 cubic ft. Small family 8-14 cubic ft. 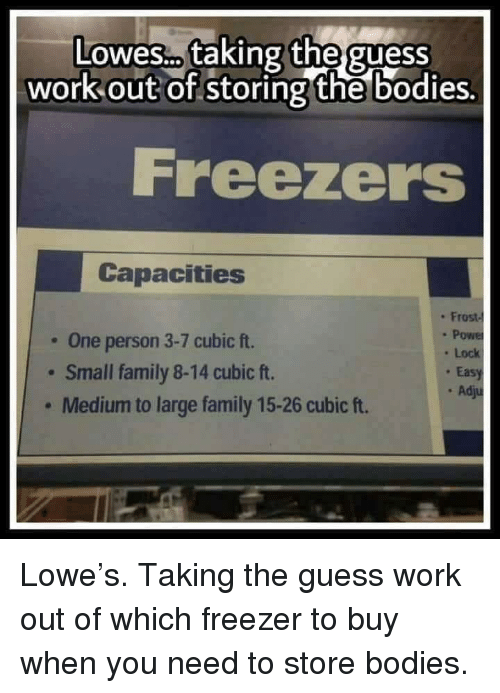 Medium to large family 15-26 cubic ft. . 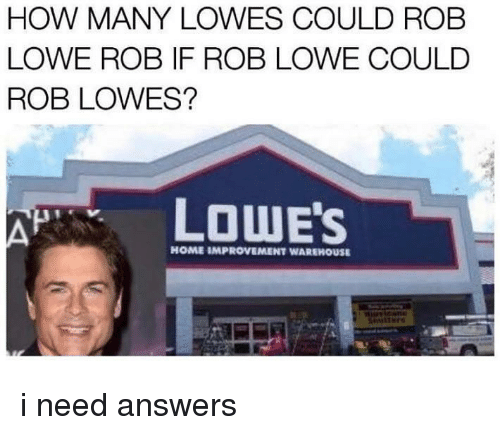 Lock Eas . 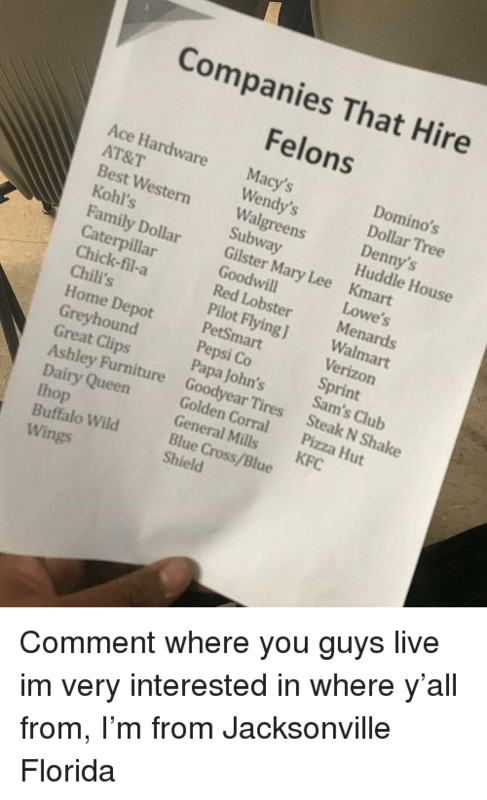 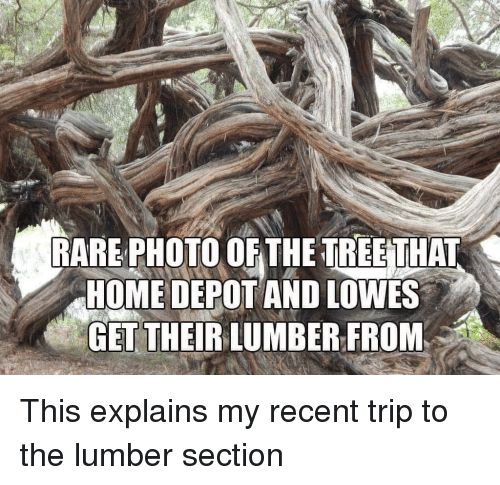 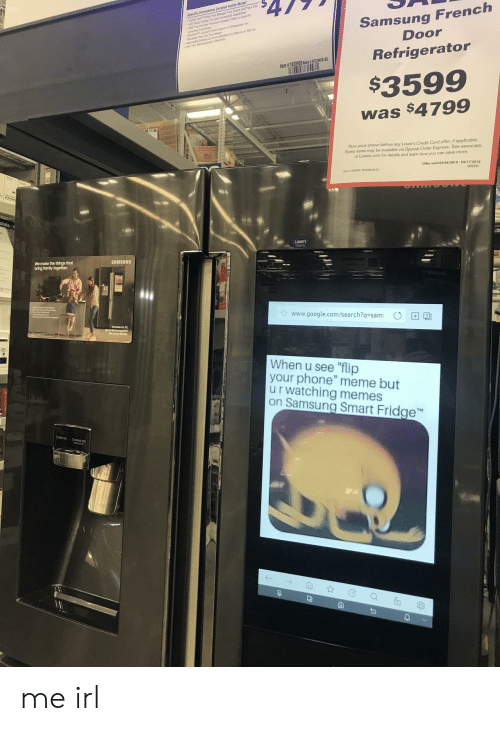 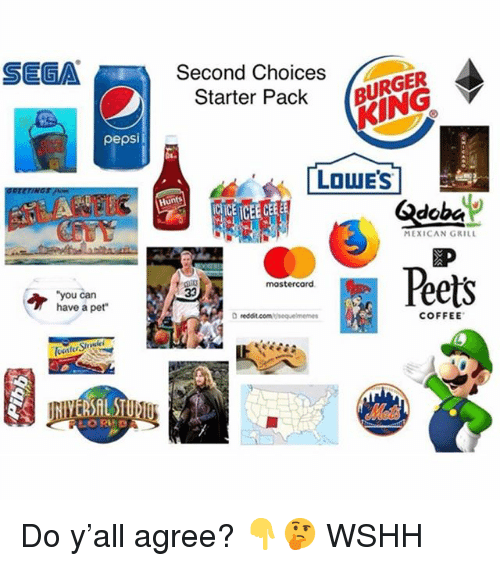 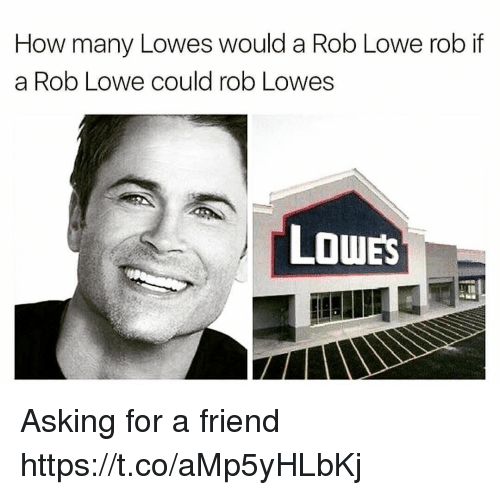 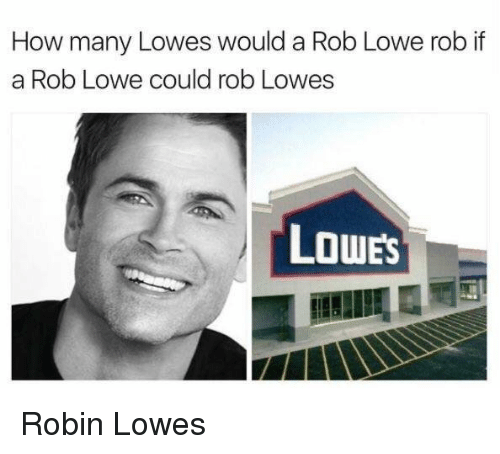 Ad Lowe’s. 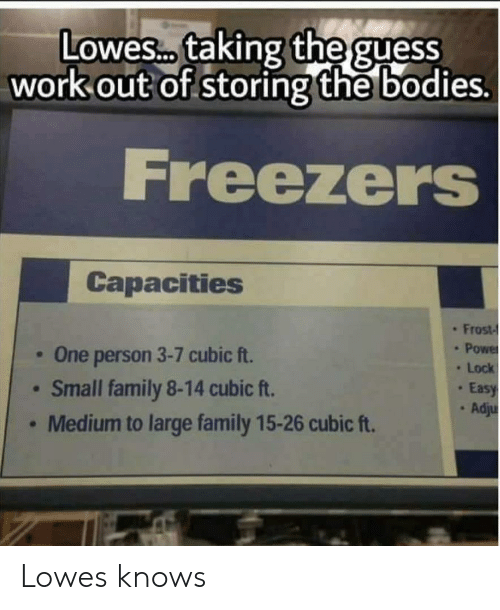 Taking the guess work out of which freezer to buy when you need to store bodies. 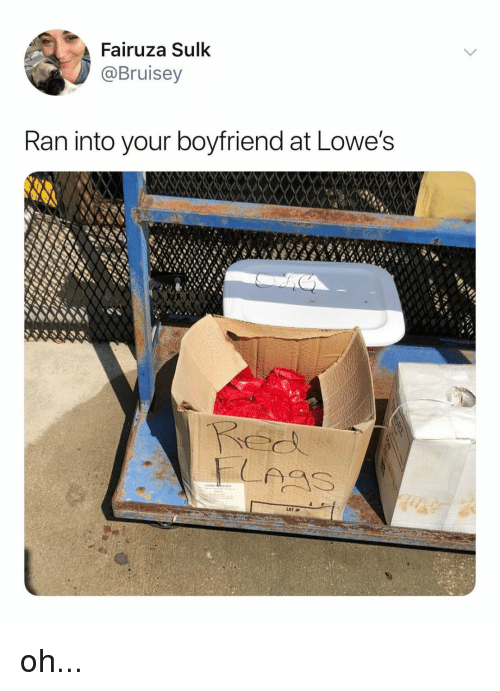 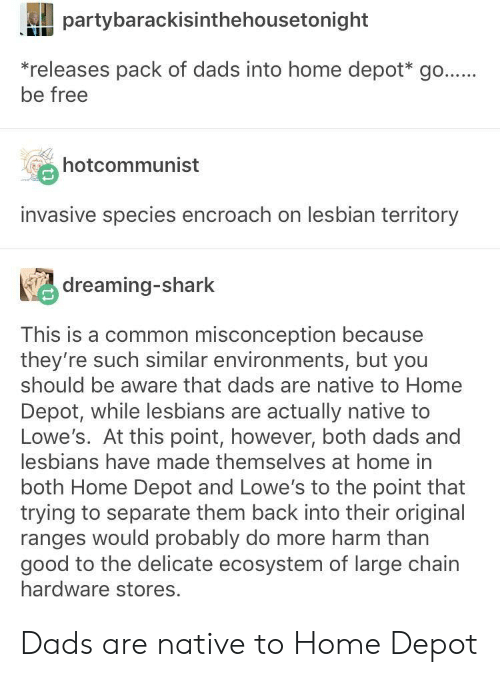 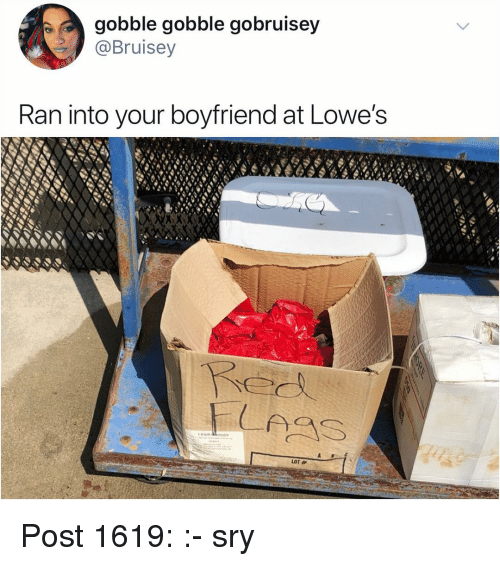 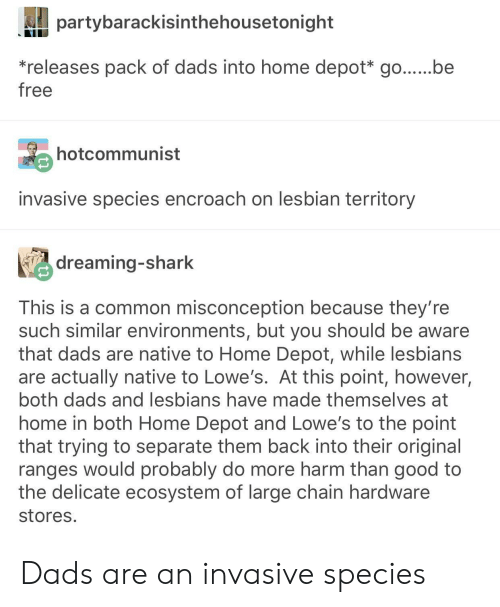 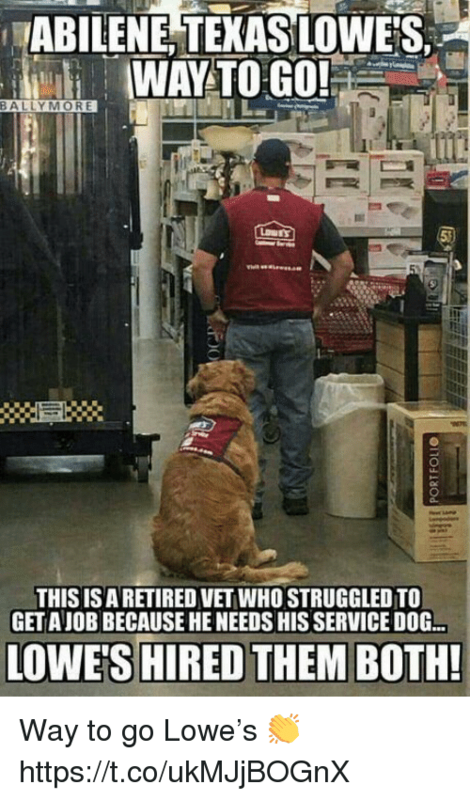 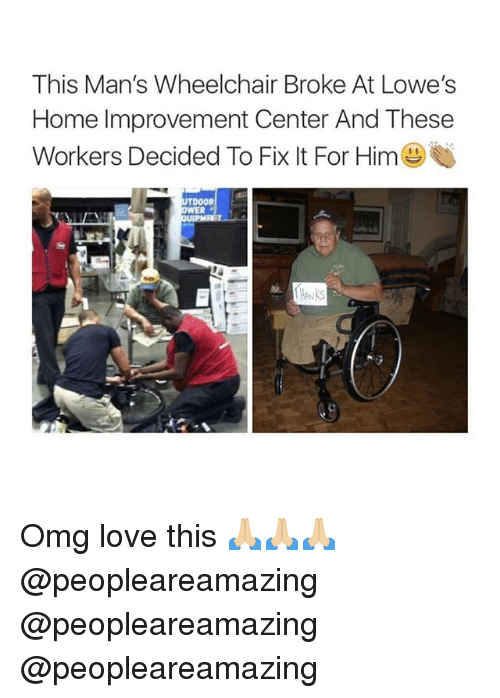 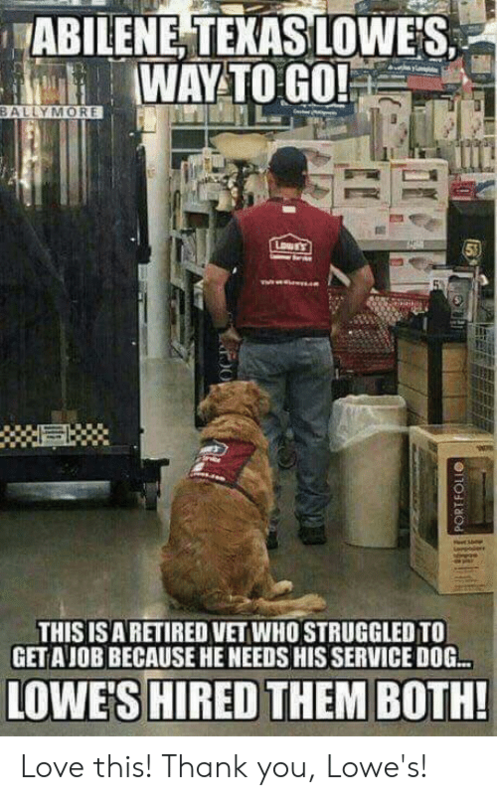 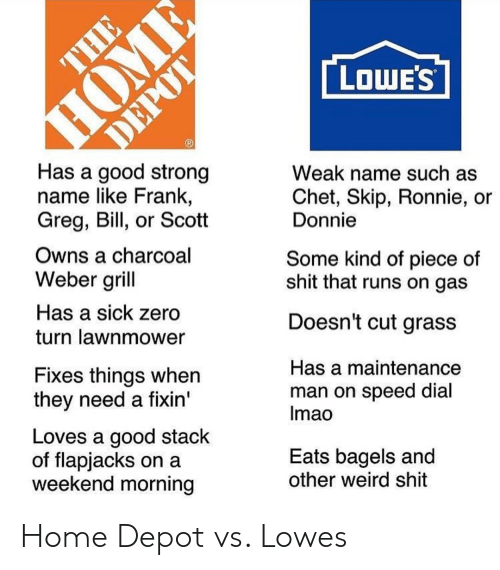 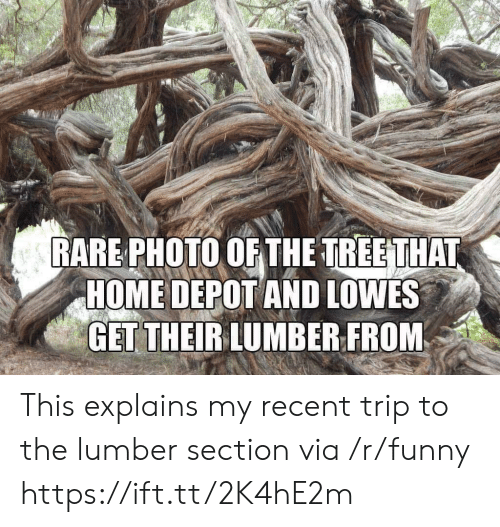 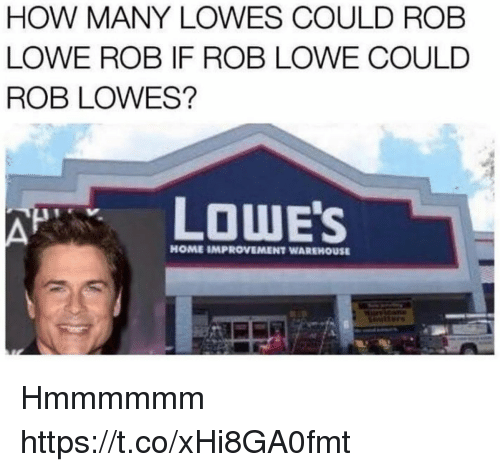 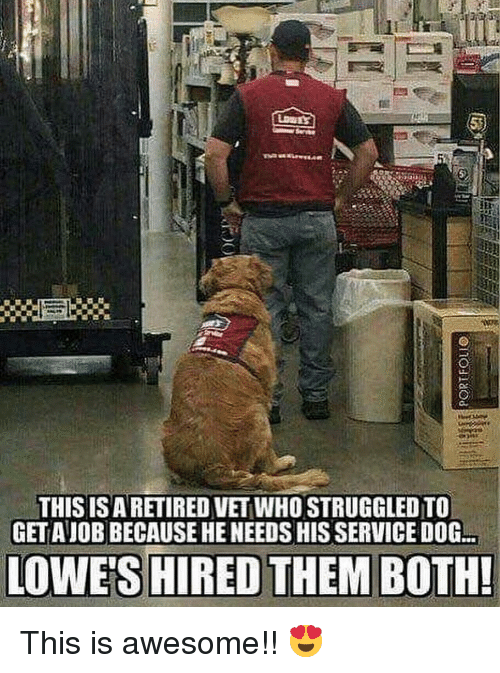 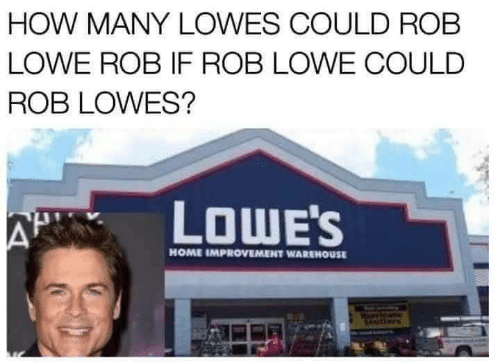 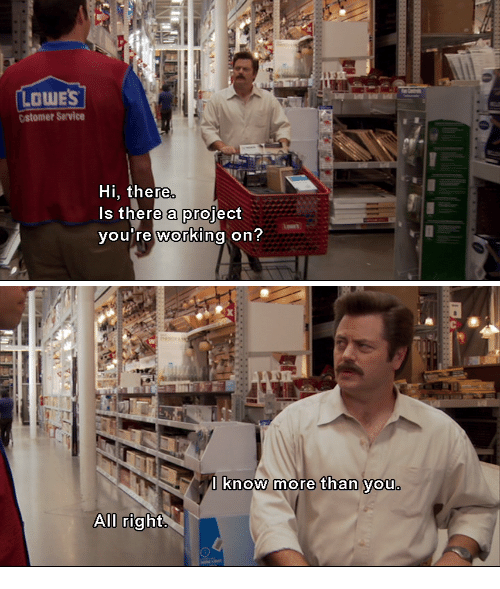 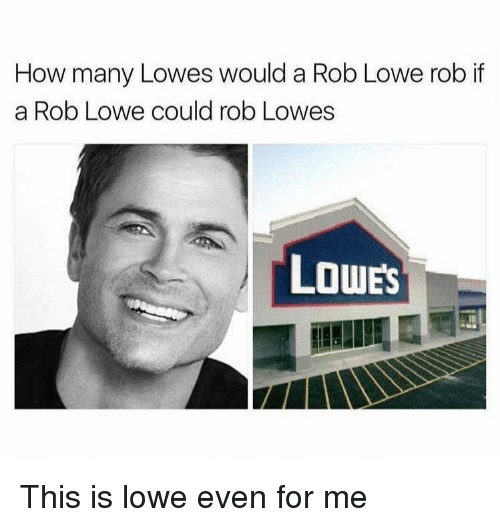 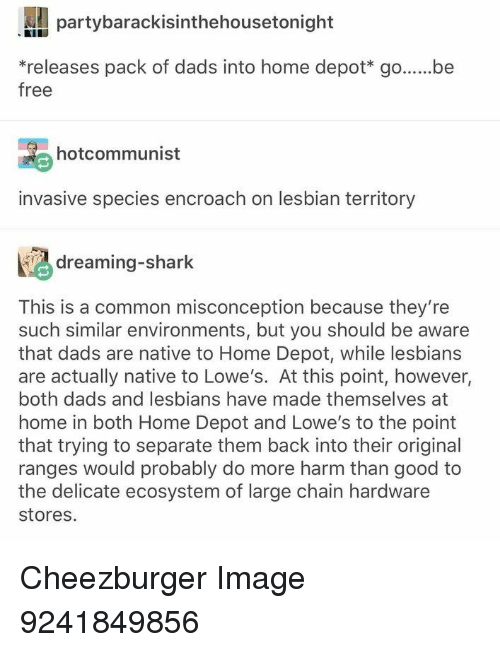 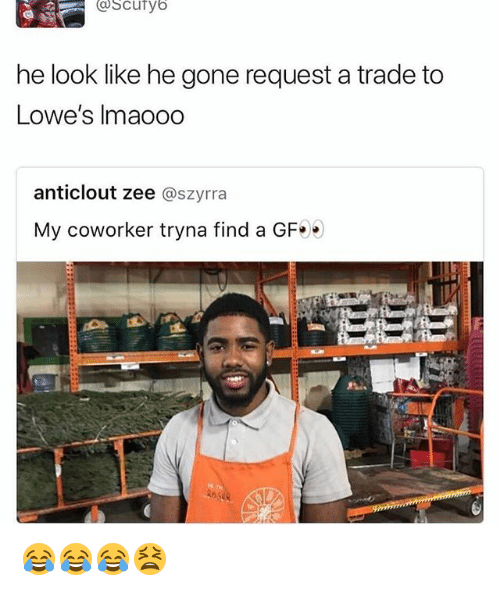 Lowe’s. 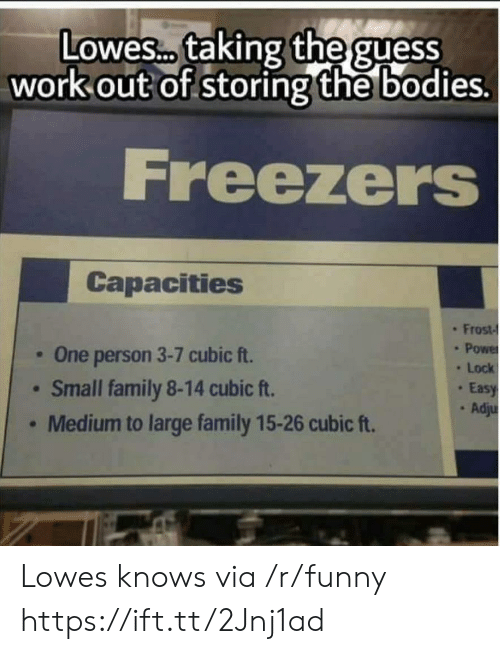 Taking the guess work out of which freezer to buy when you need to store bodies. 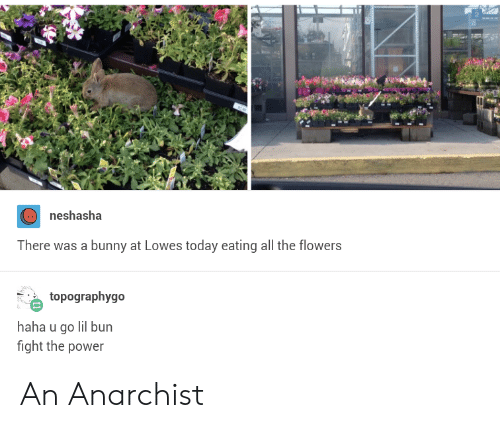 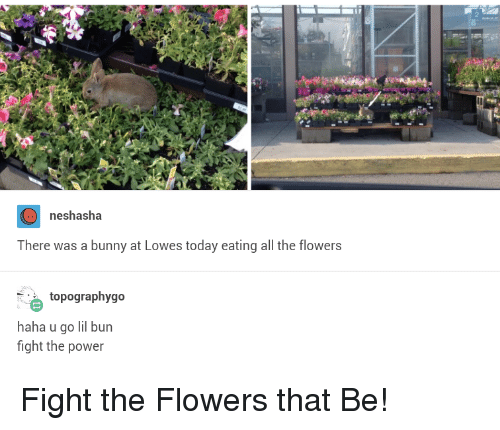 Fight the Flowers that Be! 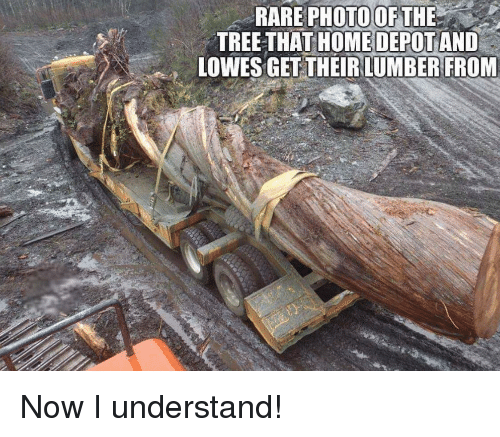 Thanks, truck owner. 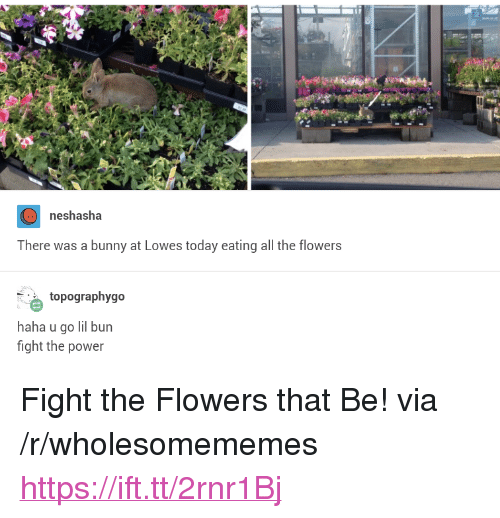 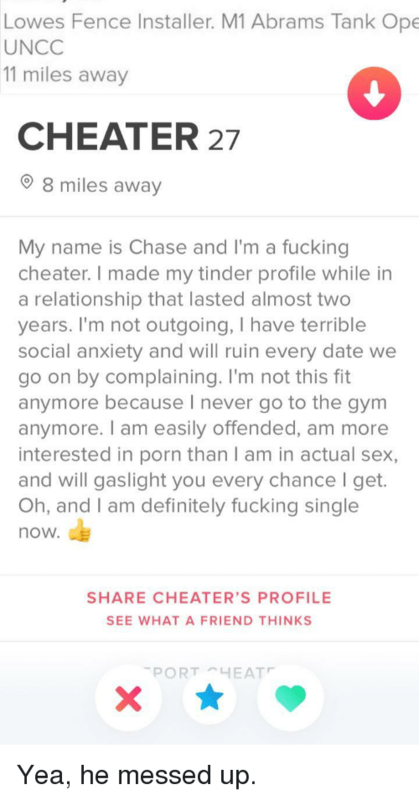 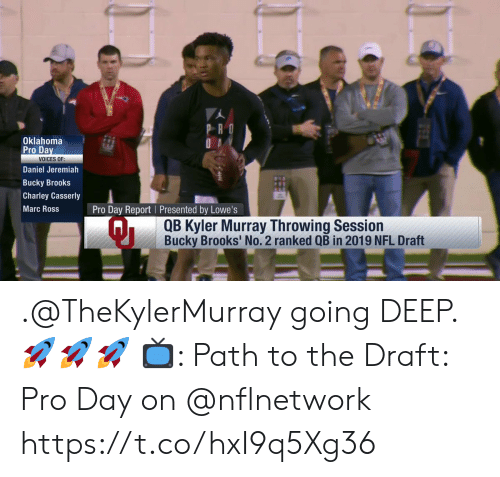 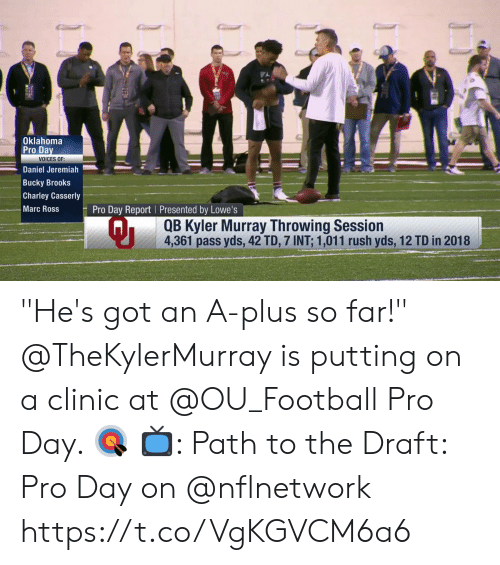 I needed this today. 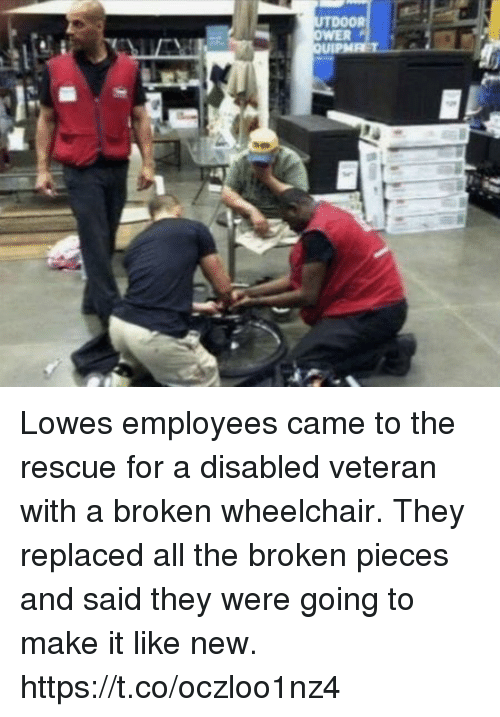 Lowes, Wife, and Reason: Your Wife Called She said You NEED Thin Mints 98 5 BOXES for $20 most varieties Outside lowes and this pretty much was the only reason I bought some. 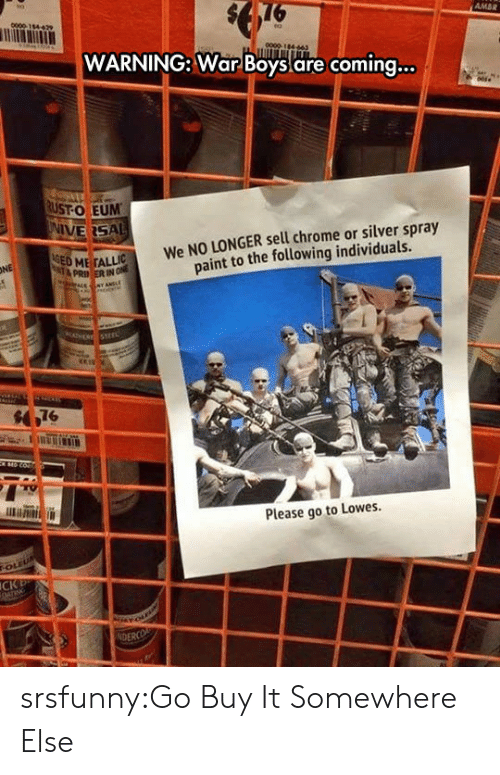 Outside lowes and this pretty much was the only reason I bought some.